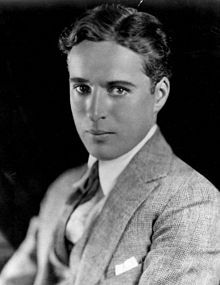 Sir Charles Spencer “Charlie” Chaplin was a British comic actor and filmmaker who rose to fame in the silent era. Chaplin became a worldwide icon through his screen persona “the Tramp” and is considered one of the most important figures of the film industry. His career spanned more than 75 years, from a child in the Victorian era to close to his death at the age of 88, and encompassed both adulation and controversy. Find most famous Charlie Chaplin Quotes and Share with your Friends .